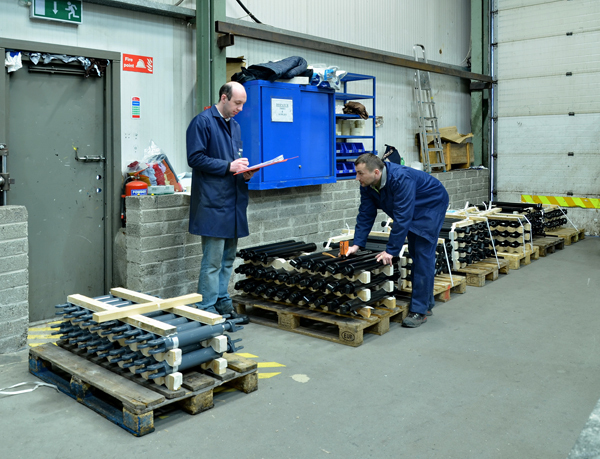 As one of Europe’s leading hydraulic cylinder manufacturers, we operate from a world class facility located in Carlow, a large town in the southeast of Ireland. With nearly 40 years’ expertise, we understand that offering only the highest standard of products is a direct result of a well-run and managed facility. Our operation is split into four distinct categories. Our purpose built facility is situated on a 20,000m2 site. Dealing with some of the best known brands in engineering like JCB, VOLVO and the Wirtgen Group, our production standards offer only the best in systems and personnel. A customer focused cellular manufacturing system allows our team to focus directly on a customers exact requirement. 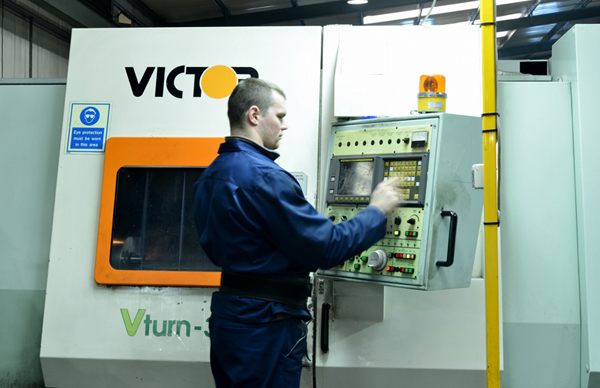 Continuous investment in modern CNC machinery and robotic manipulation helps keep our products competitive and reliable. Find out more about production at Burnside Eurocyl. 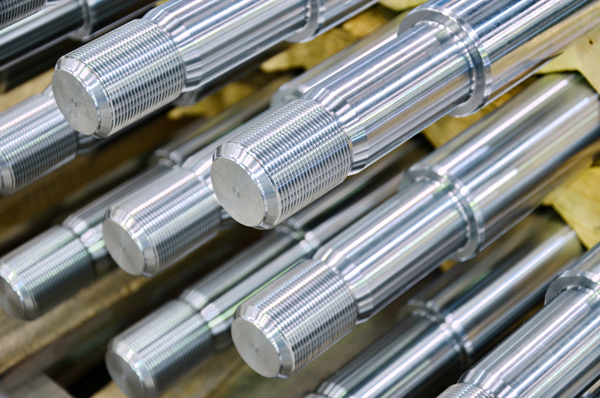 At Burnside, we have nearly 40 years’ experience in the design and production of hydraulic cylinders. 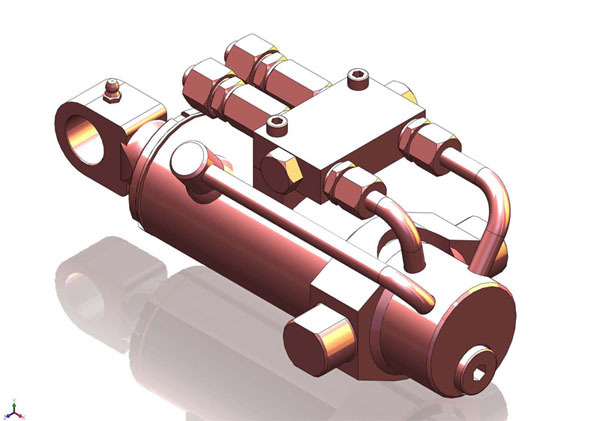 Using state-of-the art 3D solid modelling software with FEMA capability, we employ FMEA and DFMA techniques. We have always worked closely with our clients and have a dedicated customer drawing site-portal. 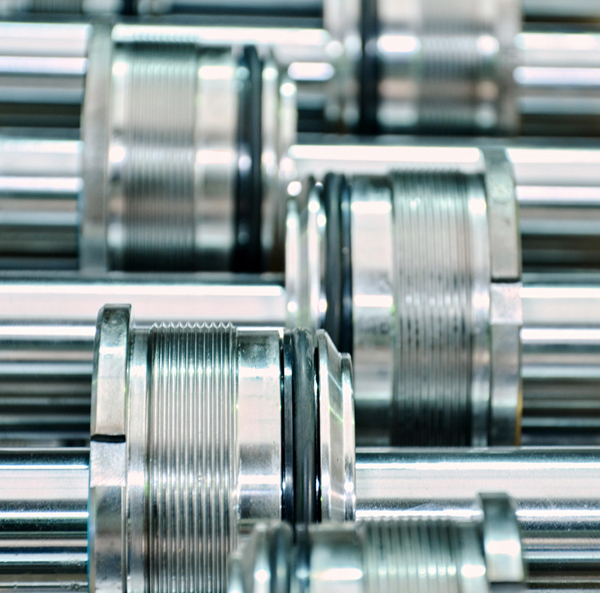 Research and Development plays a key role into the future production of hydraulic cylinders. We keep a close eye on trends and developments in the industry and this enables us to research and design prototypes with confidence and purpose. 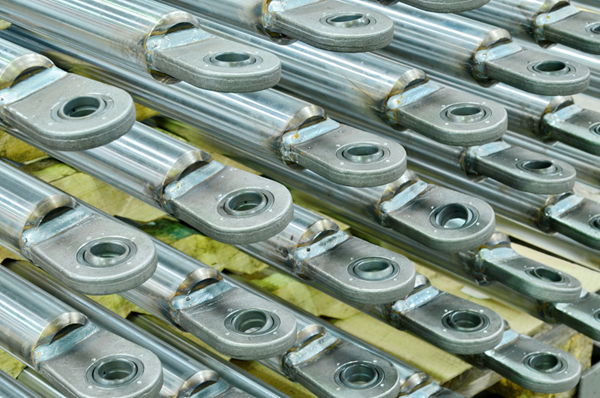 Providing only the best quality cylinders for your machinery is important to us. As modern machinery becomes more complex, it is imperative we follow only the best-in-class standards and procedures to meet these demands. From ISO standards to TÜV Accreditation, our focus on quality and standards is guaranteed.